Come join us for a day-camping trip! 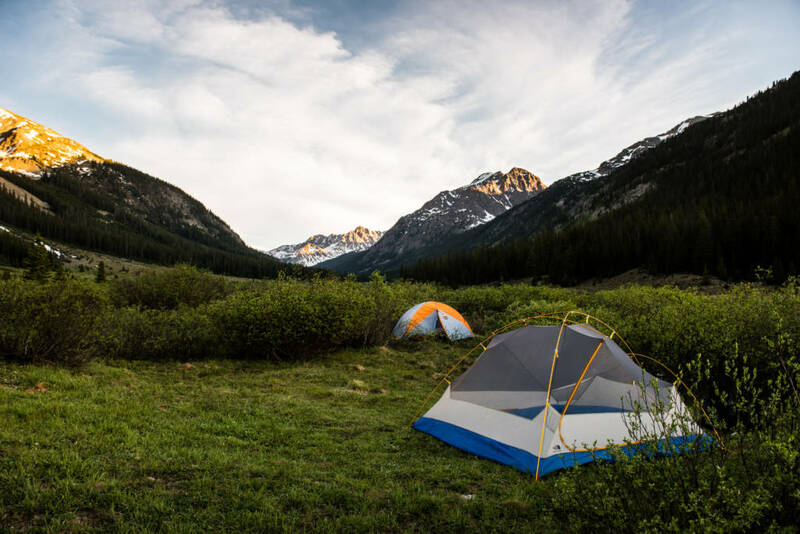 Campers and experienced (and certified) staff venture about 45 minutes from our basecamp at the Aspen Middle School to our amazing camping location in the national forest with views of all the Elk Mountains and 14’ers surrounding the valley. Campers will see if they have what it takes to survive in the wilderness (ok, if they can’t yet, we will help). Our talented staff will show campers the survival skills they need such as, fire starting, building shelters, finding water, and animal tracking. Campers will also have the opportunity to participate in our famed outdoor “Iron Chef” cooking competition. Iron Chef is one of the most fun (if “funnest” was a word, that’s the descriptor we would use here) camp traditions we offer. The group will be broken into teams, and each team will craft an appetizer, entree and desert. However, each item must include the secret ingredient! Past secret ingredients have included: chocolate, cheerios, lemons, potatoes, onions, gummy worms etc. Some creations are great, others, well…, not great. We will also roast S’mores of course! Please note: Due to the fact that this activity is located 45 minutes from our base in Aspen, this full-day activity is offered once per week. We ask that you please reserve a space online for Day Camping if you would like to participate. Participants will also receive a $50 credit towards Ajax Sleepway if they would like to spend 2 or 6 nights experiencing sleepaway camp!